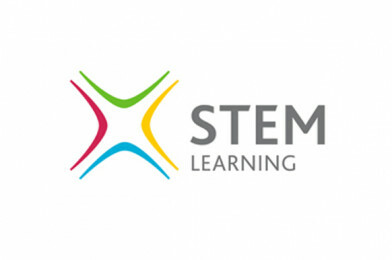 STEM Learning, in collaboration with The Institution of Mechanical Engineers, are exploring the wider narratives for engineering STEM Ambassadors activities with a view to strengthening future employer – school engagement, with UK schools and colleges. STEM Ambassadors are invited to attend an interactive workshop at a location to suit you – either London or Birmingham – giving you the opportunity engage in highly relevant and useful national updates, plus participate in a number of discussion sessions. The aim of these events are to bring together engineering employers to discuss how collectively we can support employers, and their STEM Ambassadors, to develop a longer term, strategic approach to employer engagement with UK schools and colleges – responding directly to the survey findings. The workshops will provide an opportunity for STEM Ambassadors to celebrate and reflect on their involvement with the UK’s STEM Ambassador programme. 1. Engage with a range of partners, all with a common purpose of driving forward effective and high impact school-employer engagement. The workshop will share employer approaches to strategic planning of school engagement activity and explore the strengths and weaknesses of current practice. 2. Become more aware of full breadth of opportunities for you to engage with schools and colleges. The workshop will explore different approaches to working with schools, plus discuss how you could measure the impact and celebrate the success of your efforts. 3. Become more aware of how to access further training and resources from STEM Learning and other partners. The workshops run from 10.30am to 2.00pm. It is free to attend and lunch will be provided. For certain special circumstances, participants may be able to apply for travel expenses. Please contact [email protected] to discuss in advance of attending. Please note: only 2nd class rail fare and advance tickets will be covered.